Are you looking for a unique, high-profile, and versatile partner for your 2019 sales and marketing outreach? 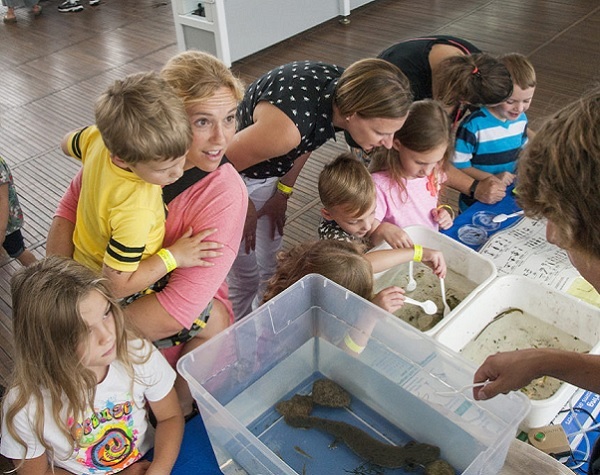 An investment in Discovery World connects your brand with over 300,000 highly engaged annual visitors from all 50 states in the USA and 27 countries! 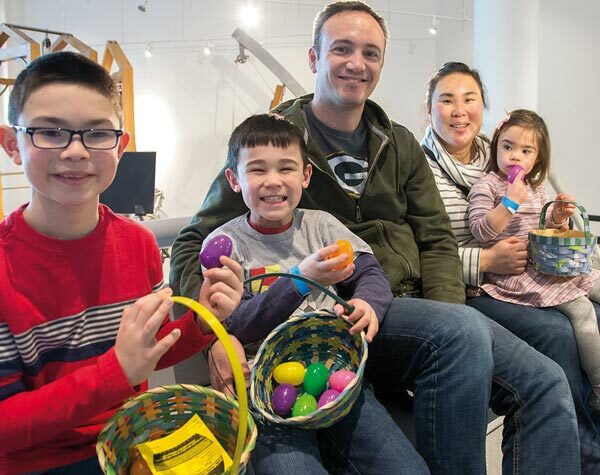 Overall, 96% of Discovery World’s annual guests reported residing in the Midwest – with 84% from Wisconsin and 9% from Illinois. The predominance of visitors from Wisconsin hail from Milwaukee, Waukesha, Ozaukee, Washington, the Madison area, and the Illinois border. Work in professional/technical careers, are homemakers, are white-collar workers, or are self-employed. Over 70% of our annual visitors prefer premium brands, cooking, healthy-living, and are value-conscious. Get Impressed with our Impressions! We are endorsed and honored, too! Looking for more information about these and other exciting ways for you to promote your business or brand through Discovery World? Let’s connect!